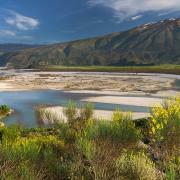 The Sava is one of the most interesting and complex rivers in Europe and the longest river in Slovenia. 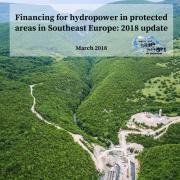 12 hydropower projects are planned on the Sava in Slovenia alone. 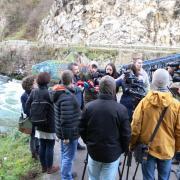 A new local initiative is taking action against the planned HPP Mokrice. 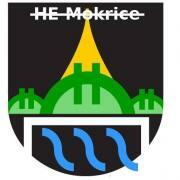 “NE JEZimo SAVE - Stop HPP Mokrice” stands up against the irreversible destruction of the river at their doorstep. 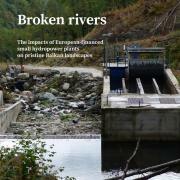 Connecting Fish, Rivers and People! The World Fish Migration Day (WFMD) is an annual global-local event to create awareness for the importance of open rivers and migratory fish. 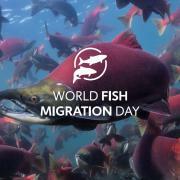 The next World Fish Migration Day is on April 21, 2018. Will you participate? Register your event! Also find the video and brochure.